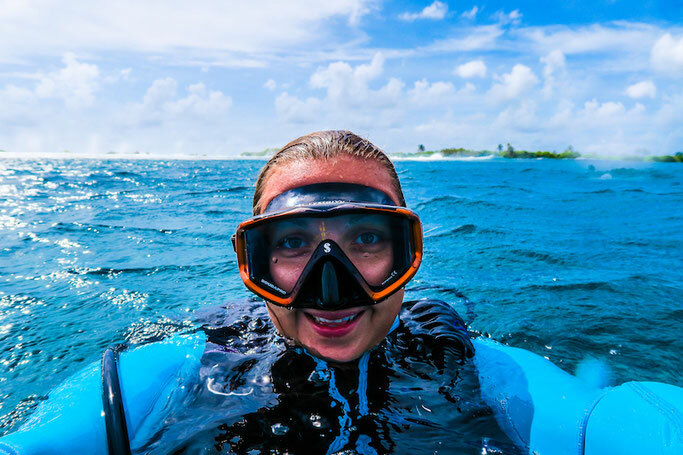 Recently Girls That Scuba were invited to the Maldives to join Biosphere Expeditions on a Coral Reef and Whale Shark surveying programme in the Maldives. For most us of the Maldives has always been a bucket list destination, but are we really aware of the effects of coral bleaching there? 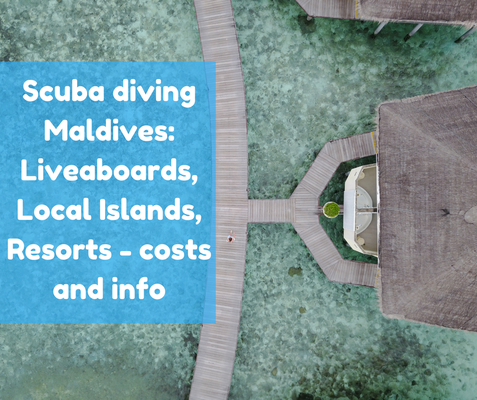 We head over to scuba dive Maldives and find out more. 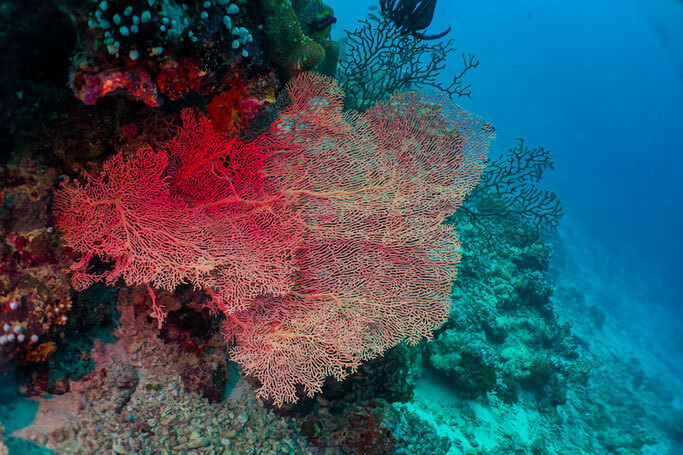 With the impacts of pollution, rising sea level temperatures, invasive species and a plethora of other problems facing marine environments becoming more and more commonplace on our TV screens, Facebook feeds and even our conversations with friends; the number of marine conservation projects are on the rise. These projects offer everyone an opportunity to contribute in a hands-on, on-the-ground kind of way and are often based in amazing locations, providing a once in a lifetime holiday that can make a real difference to conservation efforts. Here are our top ten reasons why you should think of signing up to be a citizen scientist too. 1. You’ve already got an amazing skill – use it! Less than 0.05% of people in the world are certified to scuba dive – and you’re one of them! Why not use this amazing skill you have to participate in research or data collection underwater that very few others are able to do? 2. Scuba divers make the best ocean advocates. As a diver no doubt you will have seen first hand some of the issues that are affecting our oceans, rivers and lakes. Maybe you’ve seen plastics littering a reef or dead animals tangled in a fishing net, or maybe you’ve seen bleached and dead coral reefs. As the saying goes, people protect what they love, and chances are you love the underwater world a lot more than someone who’s never seen it. 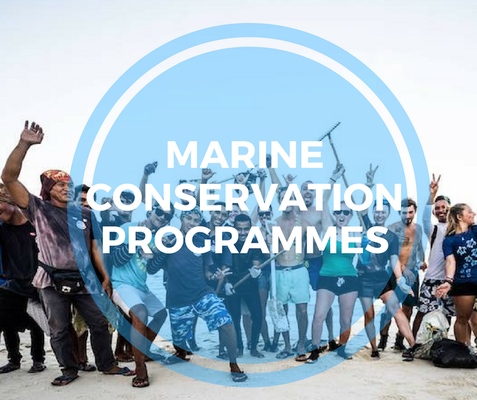 If you don’t sign up to a marine conservation project, why would anybody else? For a lot of programmes, you don’t have to be a super experienced diver with 1000’s of dives, many simply ask for an Open Water (or equivalent) cert with decent buoyancy control. This gives you a great opportunity to get a load more dives in while doing something useful. You will also learn data collection techniques and perhaps complete a course such as Reef Check while you are there. Most of us have a favourite animal to see underwater, or if we haven’t seen it yet it’s at the top of the list! Most projects will focus on a few key species or habitats making it easy to pick something you are interested in. Not only will you spend a week or two hanging out with animals that you love, you will be with some of the best experts in the field who you can learn loads from. You certainly do not need a PhD in Marine Biology to enable you to join in. In fact you don’t need any qualifications at all, scientific or otherwise to sign up to be a citizen scientist – just a passion for conservation and making a difference. A lot of companies that run these projects are not for profit. Therefore, any money that you pay that doesn’t directly fund your time there will be put to good use further down the line. This information should be freely available on their website so make sure you pick your operator wisely. By choosing a project host that regularly publishes scientific papers, journals and reports you can make sure that the work you are doing is really getting out there. These publications will go on to be read by decision makers and can introduce protected areas or prevent habitat destruction. Have a look at this list of changes brought about by research from Biosphere Expeditions. A good conservation project is nothing without connections to local people and communities. Local people should be included through placements and job creation. 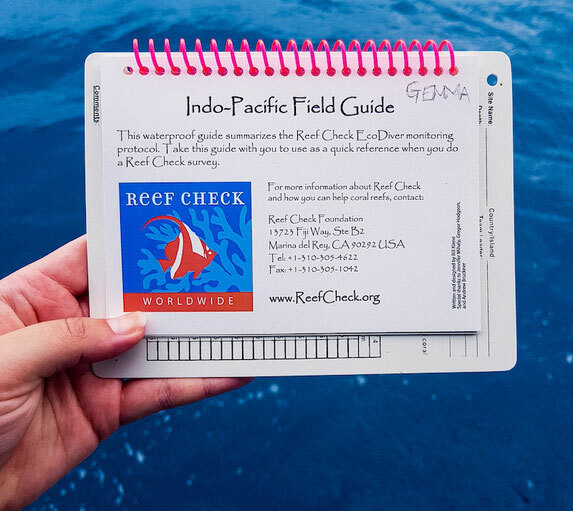 Local NGO’s can also be created – Reef Check Maldives was created by a collaborative effort through Biosphere Expeditions, the Marine Conservation Society among others and provides an opportunity to train Maldivians to carry out Reef Check surveys. If you’re looking to pursue a career in the field, this can be some great experience to get under your belt while you are studying or until you can get your foot in the door. It may also help confirm the area you wish to specialise in or the route you want your career to take. Ultimately the work you do on a citizen science project is contributing to a healthy planet. You can travel to remote and beautiful places, learn new skills, meet like-minded people from around the world and experience conservation in action. Surely all of that is better than lying on a sun-lounger next to a pool for a week, right? And take a look here at liveaboard options in the Maldives.